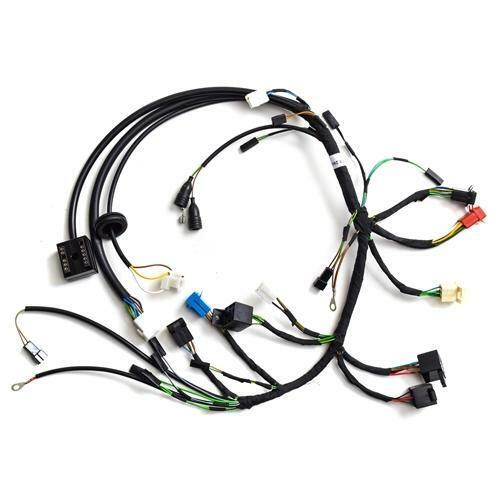 Being a renowned and the highly trusted enterprises in this industry, we are offering an optimum quality assortment of Chassis Wiring Harness. Incepted in the year 2002, We Will(A Brand of Ahuja Auto Sales) is counted amongst the well-known Manufacturers of an optimum quality collection of Flasher With Buzzer, Battery Wire, Electric Tape, Battery Terminal and much more. The whole provided range of products is manufactured with utmost precision by utilizing highest quality raw materials and upgraded techniques. Besides, our clients can avail these products at industry leading rates.